A native of Maryland, Josh grew up in Columbia and attended the University of Delaware where he graduated with a B.S. 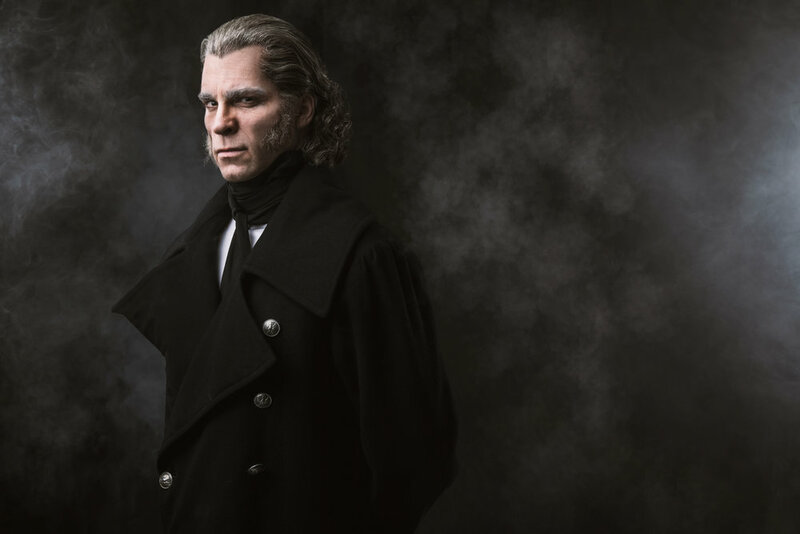 in Business Marketing; and can currently be seen touring North America as Inspector Javert in Les Miserables. 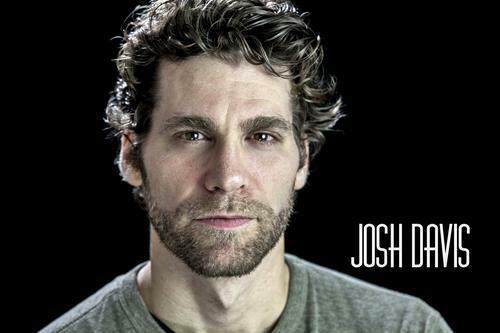 Josh made his Broadway debut in the Carole King musical Beautiful, since appearing in that production, he has gone on to star in the New York City Center encores revival production of "Bubbly Black Girl" and originated the new musical "Bella: An American Tall Tale" at the 2017 Tony Award winning Regional Theatre, Dallas Theater Center. 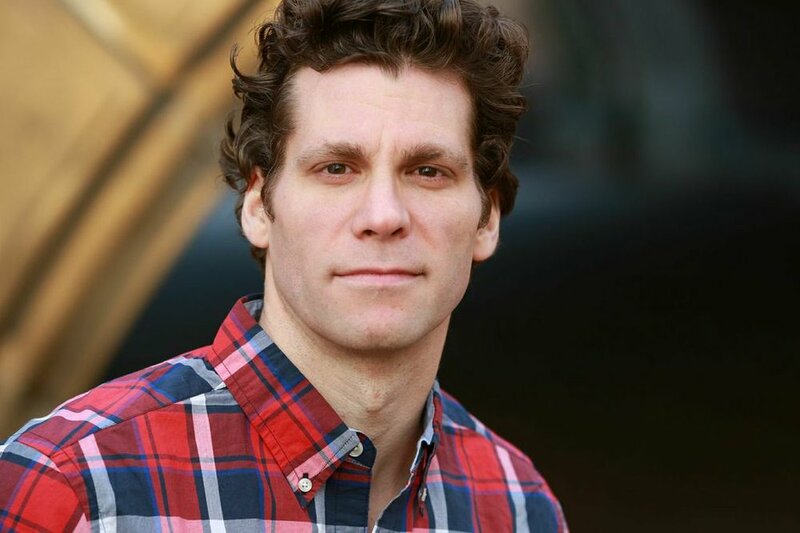 Other Theatre credits include: Off Broadway: My First Time and White's Lies, Regional: Pajama Game, Guy's and Dolls and Beauty and the Beast. 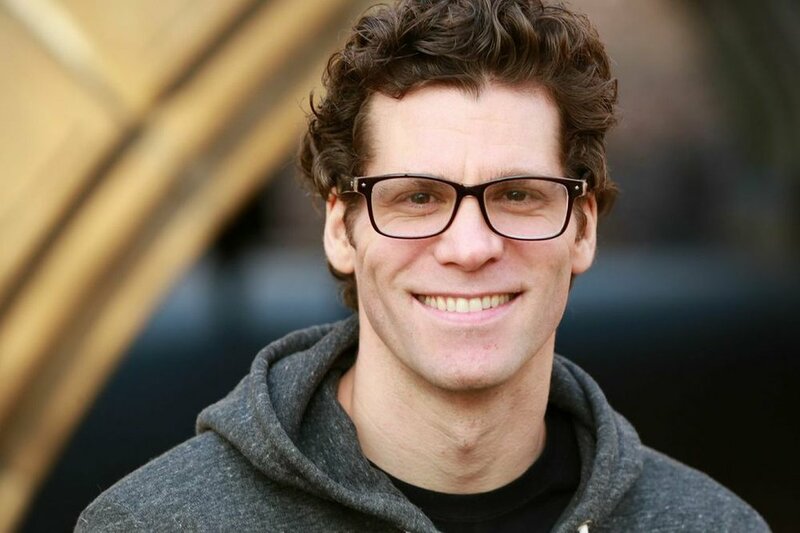 In addition, Josh has had an extensive Voice-Over career with clients that include: Papa John's, Chase Sapphire, Milk, HULU, Vizio Smart Cast, 3M, Royal Canine & Shark Week.